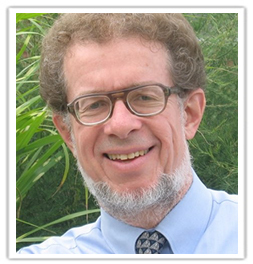 Thomas Lickona, PhD is a developmental psychologist and professor of education at the State University of New York at Cortland, where he directs the Center for the Fourth and Fifth Rs (Respect and Responsibility). A past president of the Association for Moral Education, he serves on the Board of Directors of the Character Education Partnership and speaks around the world to teachers, parents, religious educators, and other groups concerned about the character development of young people. 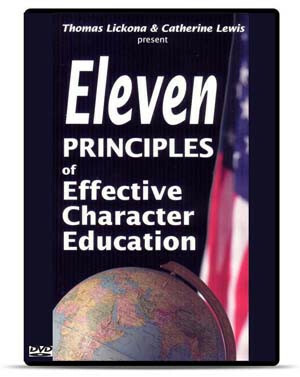 He has been one of nation’s leaders in the field of character education. 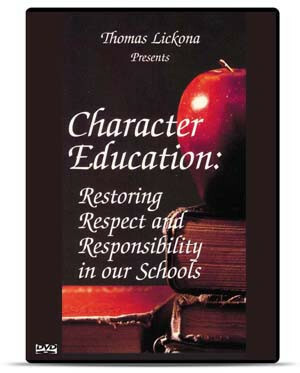 He has written numerous books including: Educating for Character: How Schools Can Teach Respect and Responsibility; Character Matters: How to Help Our Children Develop Good Judgement, Integrity, and Other Essential Virtues; and Raising Good Children: From Birth Through The Teenage Years. 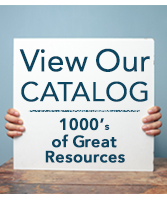 Licona is featured on two classic professional development videos produced by National Professional Resources: Character Education: Restoring Respect and Responsibility and Eleven Principles of Character Education.